Hawk Professional Investigations has a team of well-trained investigators and support staff with a wide range of knowledge and experience relevant to automobile liability claims, including legal, engineering, bio-mechanics, accident investigation, and medical treatment. 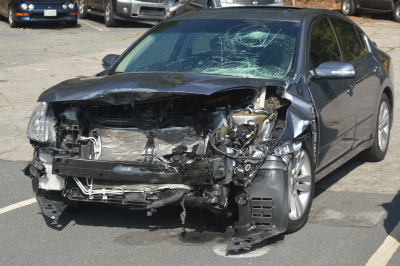 We strive to provide a complete detail of the accident and potential contributing factors, backed up by well-documented evidence and interviews, so our clients are never at a disadvantage through the claim or legal process. If you are facing an automobile product liability claim, it is critical to begin the investigation as soon as possible to be able to document and preserve the evidence as thoroughly as possible. Contact Hawk Professional Investigations today to discuss your claim or concerns.